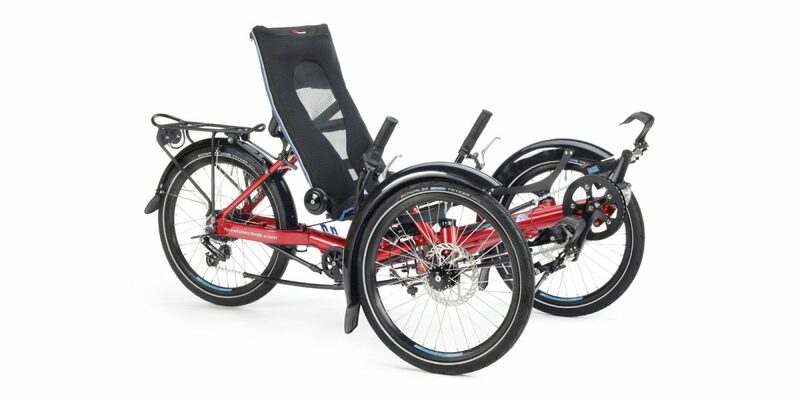 TADPOLE VS. DELTA TRIKES: WHICH IS RIGHT FOR ME? 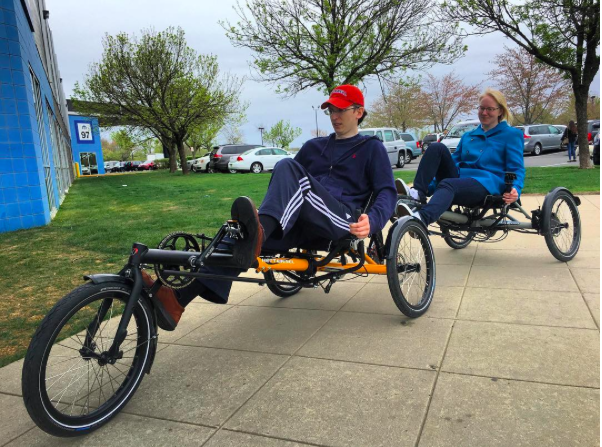 Tricycles are a wonderful tool for getting exercise, getting outdoors, leaving the car parked or even getting off the beaten path. They offer much greater stability than a two-wheeled bike, and with modern technology, are more fun, fast and safer than ever before. But now that you’ve decided a trike might be your next ride, you’ll have to choose between tadpole and delta designs. But when it comes to tadpole vs. delta trikes, which is right for you? Both common designs, tadpole and delta, have unique characteristics and benefits. Let’s explore both in more detail. Tadpole trikes feature two wheels in front, one in the back. It’s easy to remember if you think of an actual tadpole with its larger head and skinny tail. Delta trikes feature one wheel in front and two in the rear. It’s easy to remember if you think of the Greek letter, which is essentially a triangle with the longest, narrowest point in front. So, what are some of the benefits when it comes to tadpole vs. delta trikes? Which is better? While both offer distinct advantages, they are both “better” in different situations, so it really comes down to who the rider will be and how they intend to ride it. 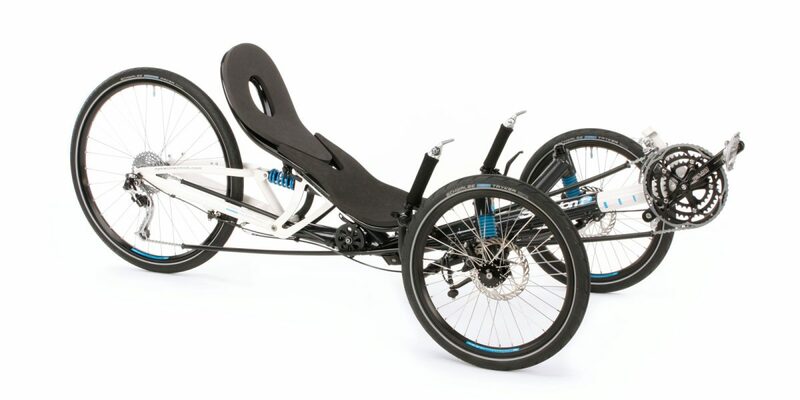 Tadpole trikes typically have a lower center of gravity placing the rider “in” the trike more than “on.” Having two wheels in front also makes them corner slightly better at speed, with two wheels offering more stability to resist cornering forces. However, being lower, they may not be as easy to get in and out of, so this is certainly a point to consider if your mobility is limited. They also typically have a larger turning radius than delta trikes, so may not be the best choice if you need to maneuver in tighter places. To sum up, tadpoles are often a good choice when speed and stability is prioritized over maneuverability and when the rider can easily get in and out of the lower seated riding position. Delta trikes tend to be more versatile and maneuverable. The front wheel on most designs can turn almost 90 degrees, giving the trike a very tight turning circle; the radius is nearly its own length. They are also slightly easier to get on and off of, for those riders for whom mobility is a concern. More unique to the delta design is that they can also be linked together, providing more options for riders who may not be able to operate a single trike safely on their own. 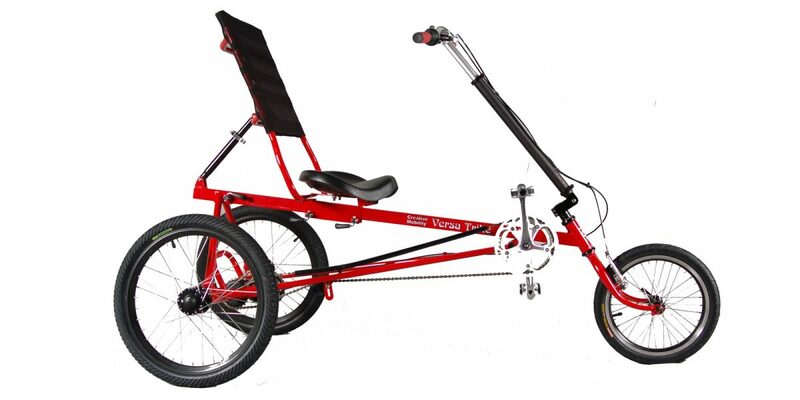 ​Delta trikes are usually the best choice when maneuverability and versatility are a priority over all out speed. They are also better for individuals with limited mobility since they are very easy to get on and off. As you can see, there is no clear “best” overall design when considering tadpole vs. delta trikes, so it comes down to your needs, abilities and intended use. 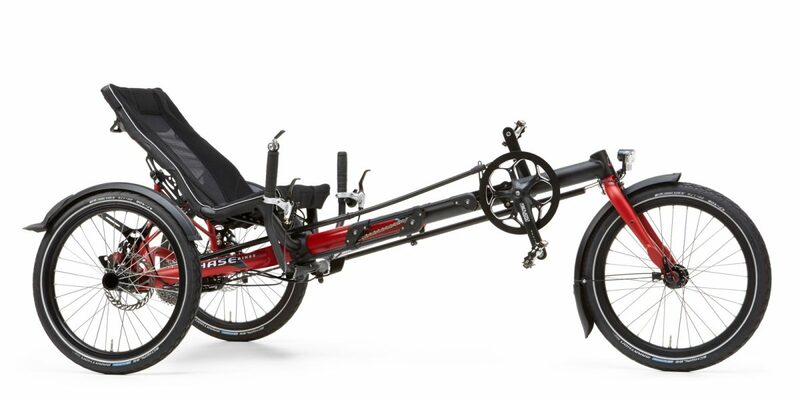 Both designs offer a high-degree of customization and features, whether you’re looking for cargo carrying ability, increased mobility or just plain old fun. This is a very basic overview of both tadpole and delta trike designs, so you if you still have questions, feel free to contact us at RAD-Innovations, and we will take the time to answer questions and help you decide what ride is right for you as well as connect you with a local dealer or even bring you in for a custom fit and consultation.